Posted on 10, June 2016 by EuropaWire PR Editors | This entry was posted in Awards, Energy, Gas & Oil, Management, United Kingdom and tagged David FordJulia Small, Expro, health and safety management, RoSPA President’s Award 2016. Bookmark the permalink. Reading, Englan, 10-Jun-2016 — /EuropaWire/ — Leading international oilfield services company, Expro, has been awarded the President’s Award following 12 consecutive Gold Awards in the RoSPA (Royal Society for the Prevention of Accidents) Occupational Health and Safety Awards 2016. This is the third year that Expro has received the President’s Award – which is presented to organisations that sustain the highest standards of health and safety management over consecutive years. Expro has been continually recognised by RoSPA since 2005, including receiving four oil and gas sector awards from 2006 to 2009, the Gold Medal in 2010, and the Scotland Trophy in 2013. The scheme, now in its 60th year, considers entrants’ overarching occupational health and safety performance and management, including practices such as leadership and workforce involvement. 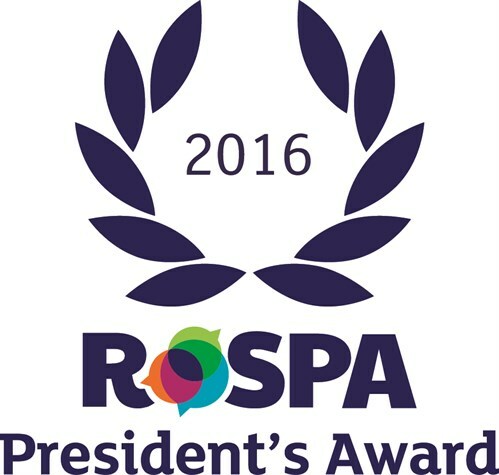 “Expro is proud to have been selected for the President’s Award following many years of safety award success with RoSPA, an internationally recognised and much respected awards scheme. This prestigious award recognises our commitment to continuous improvement in health and safety management across the business. Expro will be presented with the award at the ExCeL London on 21 June at a special celebration to mark RoSPA’s diamond anniversary. Visit www.rospa.com/awards for more information.